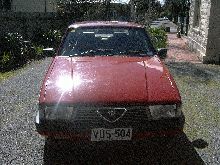 In 1983 Alfa Romeo announced its new replacement for the Alfasud, the 33. 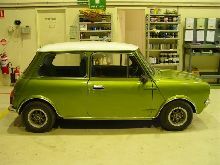 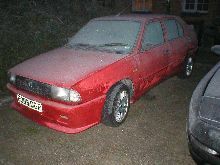 Although the 33 still had compact dimensions it was slightly longer in both overall length and wheelbase. 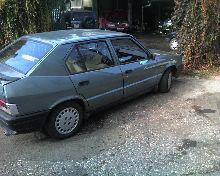 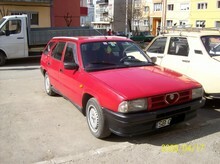 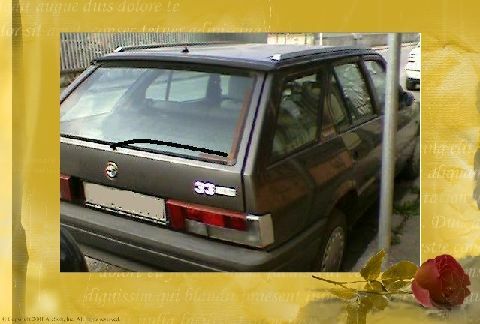 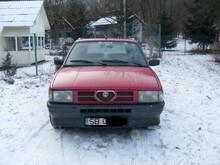 In 1985 an additional model, the 33 Sportwagon, joined the range as a sporting estate car.